Rollie Nehring believed that the "telephone network is a network, and successful operation depends on what happens someplace else as much as it depends on what happens in your own locale." This belief drove him to become an articulate and visionary spokesman on the state and national levels, a champion for small telephone companies, and an outspoken and untiring force on issues relating to the settlements process and unity. He graduated from the University of Wisconsin with a BS in accounting and a JD in law, spent a few years in private practice, followed by an eight-year stint in the U.S. Air Force before joining Universal Telco in 1961. He was responsible for mergers and acquisitions as well as for telephone operations in seven states, helping build Universal into what would later become the nation's 32nd largest telephone Company. 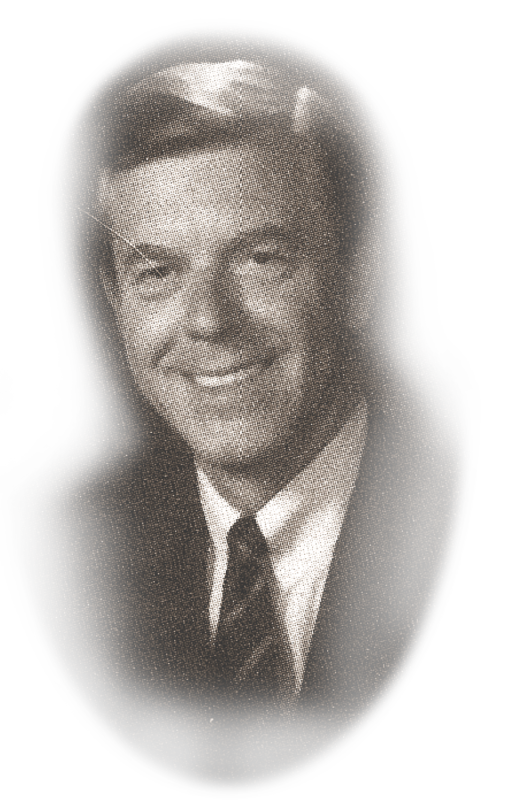 Throughout his telephony career, Nehring worked diligently to ensure that the nation's telephone industry indeed functioned as a successful network. He was the driving force behind the organization of OPASTCO, the Organizaion for the Protection and Advancement of Small Telephone Companies, and served on its Board of Directors for 20 years. He is a past president and founder of the Arizona New Mexico Telephone Association. He is a past president, secretary/treasurer and director of the Rocky Mountain Telephone Association, and served on its Board of Directors for 23 years.